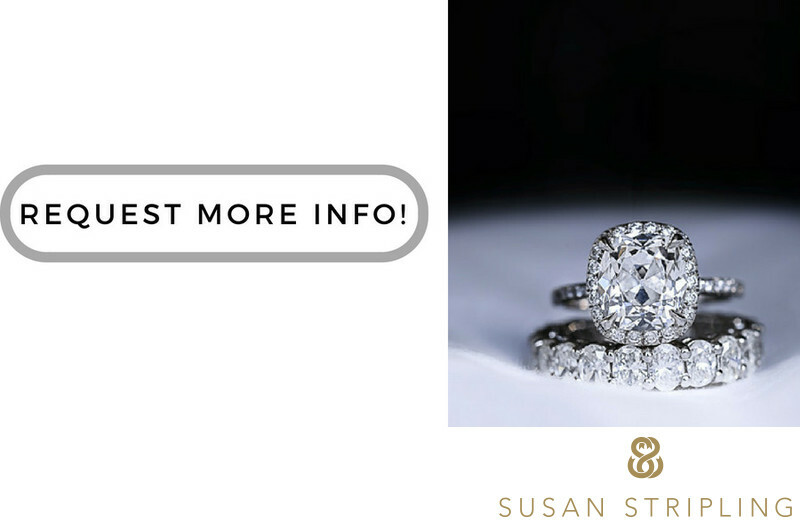 Located beautiful in Rockefeller Center, 3 West Club is a beautiful clubhouse and charming mansion perfect for a wedding celebration. The 3 West Club can host events of various sizes. The Grand Ballroom can seat 200. The Lounge can seat 200 as well. The Grand Salon can seat 170, and the Solarium can seat 70. There are gorgeous indoor locations for ceremonies and receptions, and spectacular indoor and outdoor locations for portraits. I love that there are 27 guest rooms at the 3 West Club, making getting ready a breeze on your wedding day. You won’t have to get ready at another hotel nearby and transport to 3 West, you can get ready and have your pictures taken right there. I especially love the Junior Suite and Master Suite! The 3 West Club is also centrally located in Manhattan, nearby many other popular hotels. Conveniently located, the 3 West Club is easy to get to from New Jersey, all boroughs, and all NY area airports. Top of the Rock offers a unique vantage point of the Manhattan skyline! 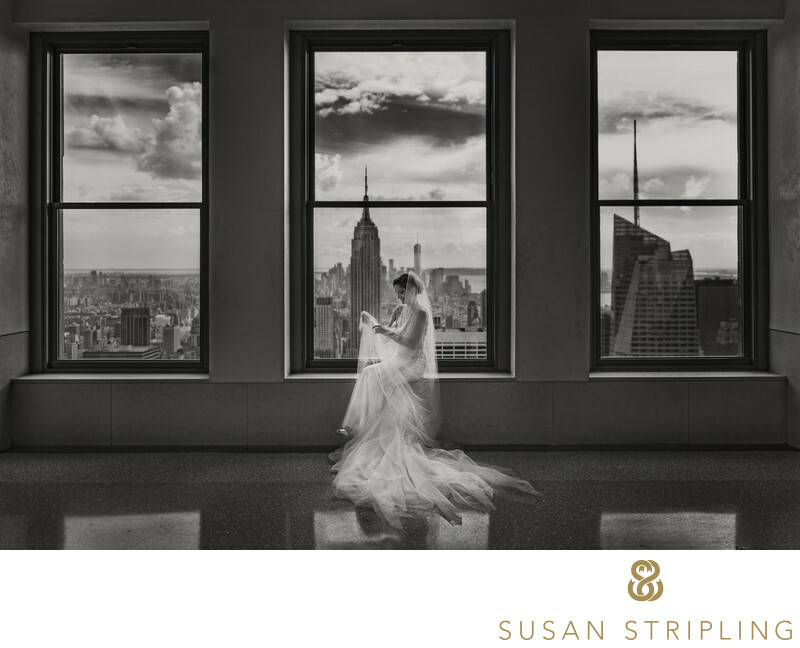 Being so centrally located in Manhattan, the sky is really the limit when it comes to where you’d like to take your wedding day pictures. We can venture north to Central Park, or stay local. We can go to Brooklyn Bridge Park, or just take a stroll around Rockefeller Center. We can do whatever your timeline will allow! I especially love the close proximity to Top of the Rock, with amazing views of the city. I love how close the venue is to the iconic marquee of Radio City Music Hall. And I am completely obsessed with the unobstructed balcony view of Saint Patrick’s Cathedral. Amazing photo opportunities are right outside the door of the 3 West Club (and inside as well!). If you are getting married there, I’d love to be your wedding photographer! Location: 200 West Warren Avenue, Longwood, FL 32750. Keywords: Tampa (15). 1/320; f/3.5; ISO 200; 34.0 mm.